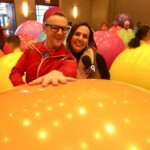 Smarty Pants breaks the record – Climbing into Giant Six Foot Balloon! 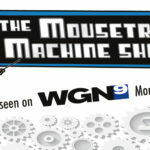 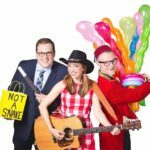 Amazing Library Shows Coming soon in Illinois for Kids! 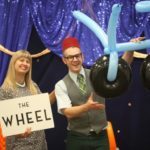 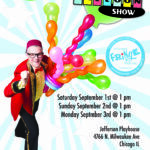 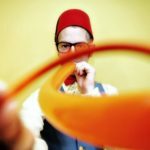 Smarty Pants Kids Night in Chicago with Free Balloon Twisting! 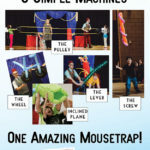 Looking for a great science assembly for your elementary school? 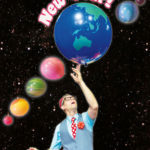 Smarty Pants Summer Library Shows Starting Now!